Looking to buy some ice skates for your child? 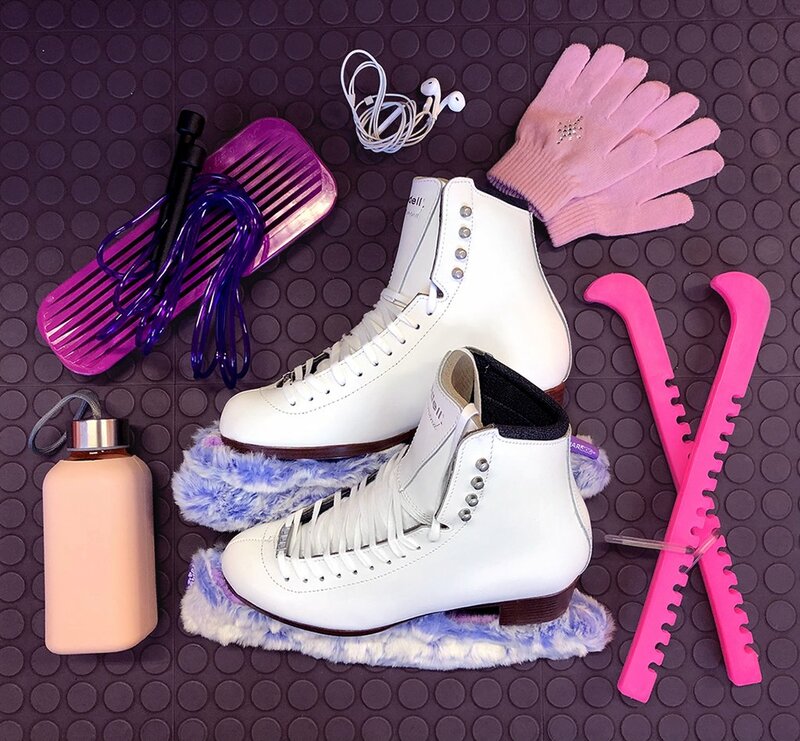 Ice skating is an enjoyable activity for kids of all ages and your child can join the Riedell ice skating family with these simple tips! With the Riedell TV video and instructographic below you’re on your way to finding the perfect skates so your skater can have the best time on the ice. Want to shop click here to find the model that is right for your child’s skating level or find an Authorized Dealer now.